Why all the reports of spiritual phenomena? How come: the sudden, overwhelming public interest in spirits, ghosts, and apparitions? Why,. 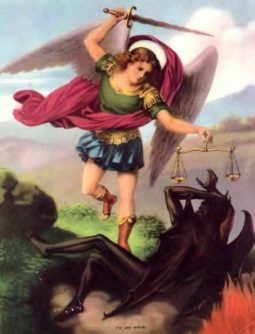 It’s interesting, how the week of Michael the Archangel takes us right into the Halloween and spiritual warfare and Fatima.